The way we think about money has a huge impact on what we do with money and yet so many of us leave this area of life to run on autopilot. The better you are with money, the more time you can spend focusing on the things that truly matter. In this episode, I’m sharing a whole heap of practical tools and beliefs that have empowered me to create a whole new reality around money. 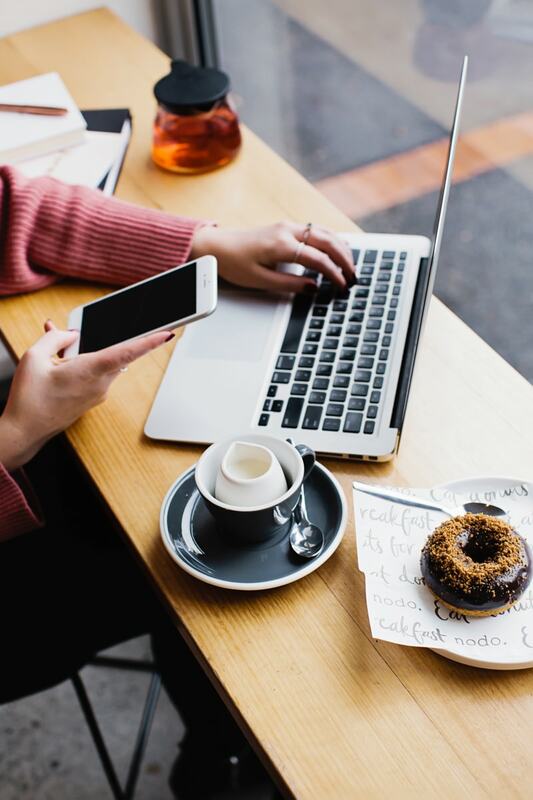 It all starts in our heads and I’m going to show you how to start telling a money story that serves you. I hope you find it helpful! 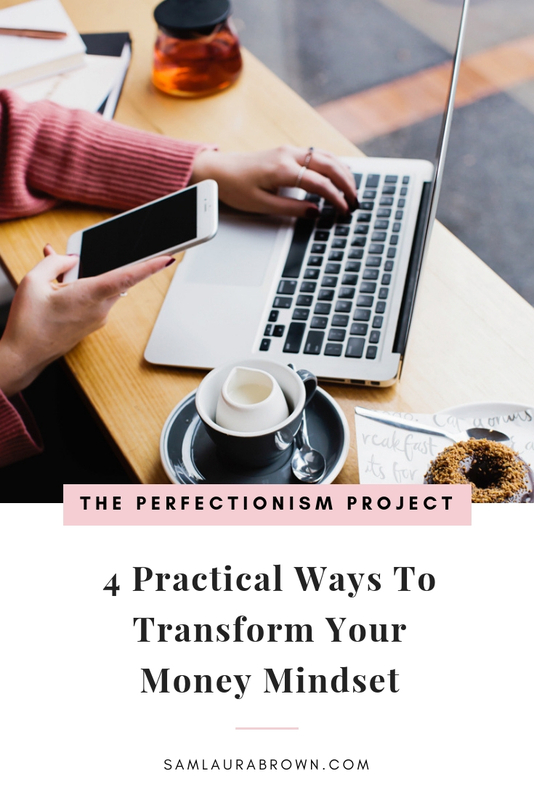 Listen to the episode on the player above, click here to download the episode and take it with you or listen anywhere you normally listen to podcasts – just find Episode 67 of The Perfectionism Project Podcast!